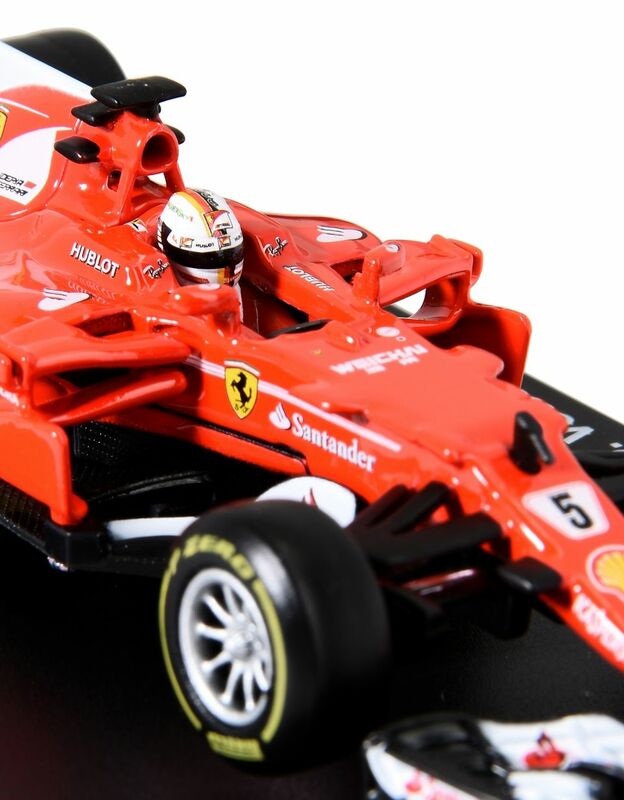 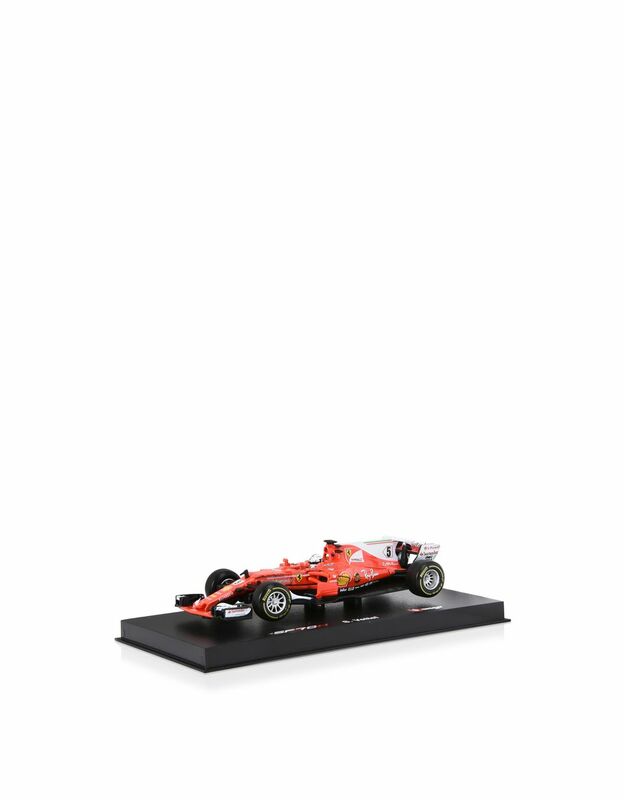 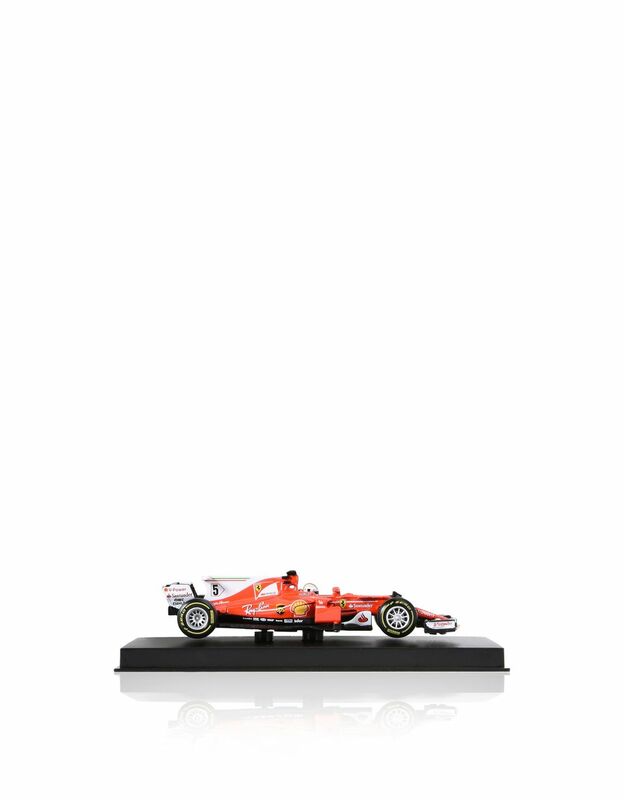 The racing single-seater n° 5 driven by Sebastian Vettel is reproduced in great detail in this Die-cast Bburago 1:43 scale model. 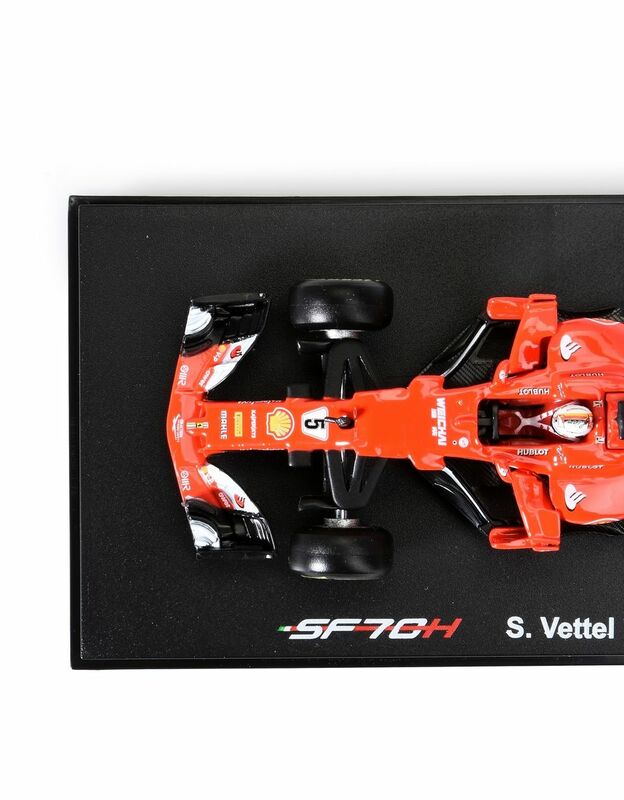 This faithful replica of the official Formula 1 SF70-H car is meticulously designed down to the last detail. 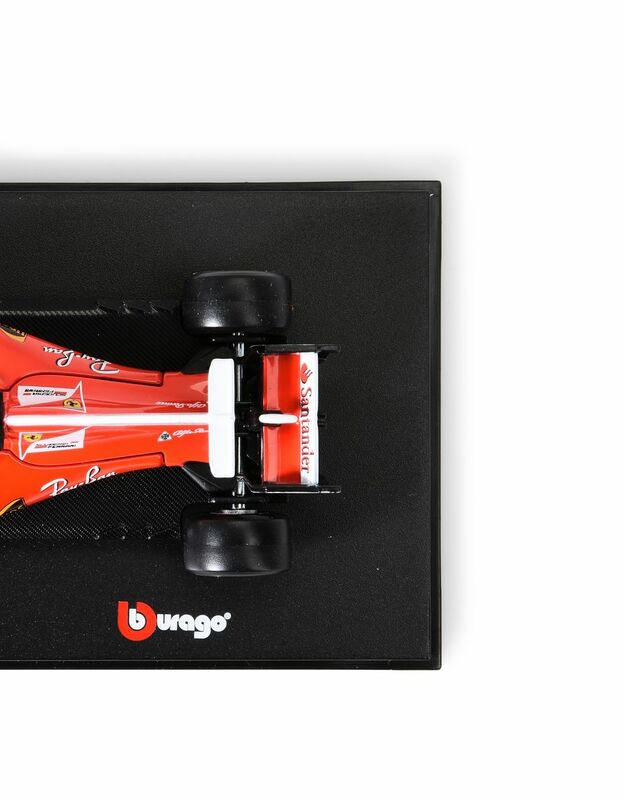 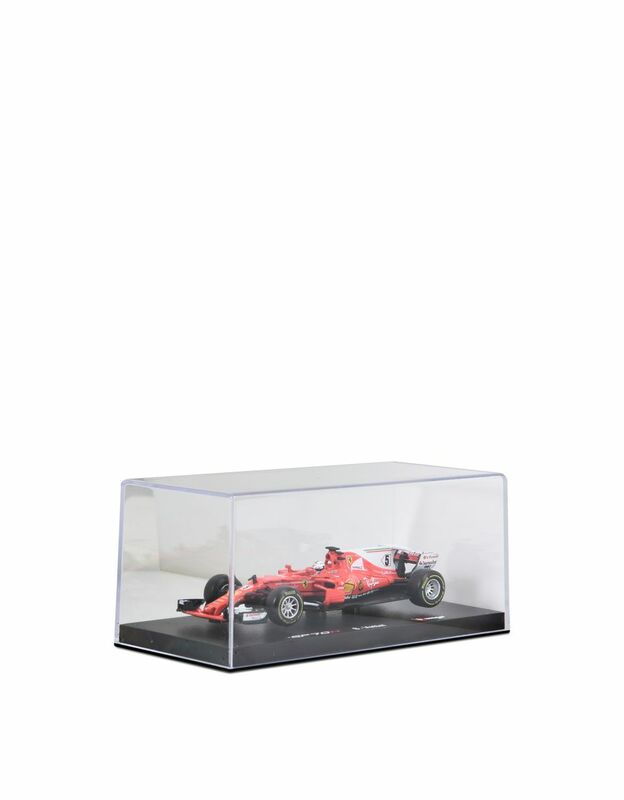 Designed for collectors over 14 years of age, the Bburago 1:43 scale model is packaged in an elegant display box.